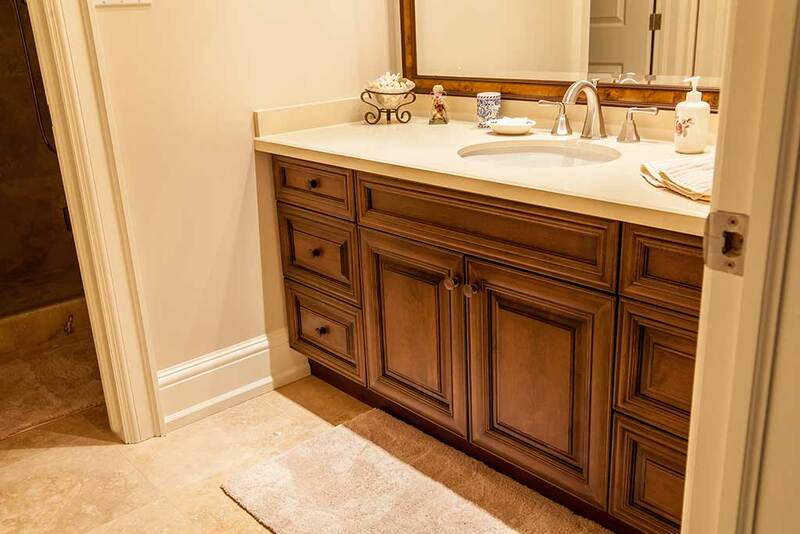 Bathroom Vanities Hamilton | CR Technical"
What type of countertop would you like? 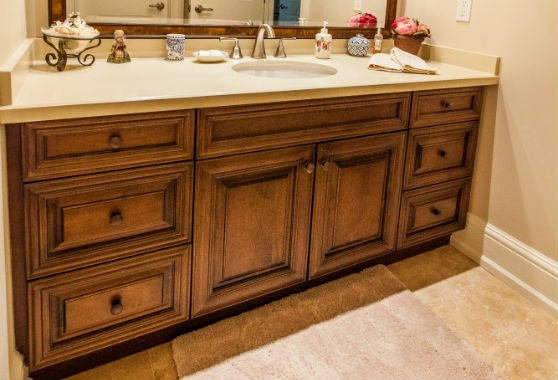 Our high quality cabinetry work extends into custom bathroom vanities, with years of experience remodelling bathrooms. 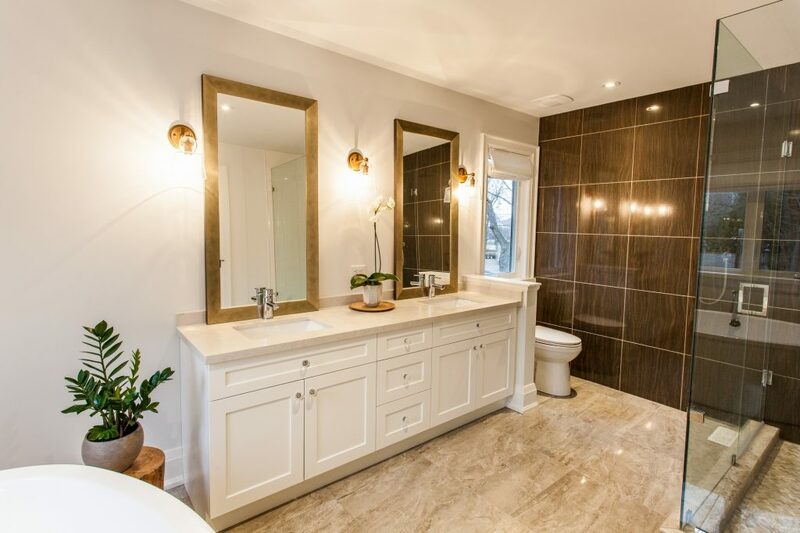 From new builds to major renovations, our beautiful cabinetry work can be found in beautiful homes across Ontario. 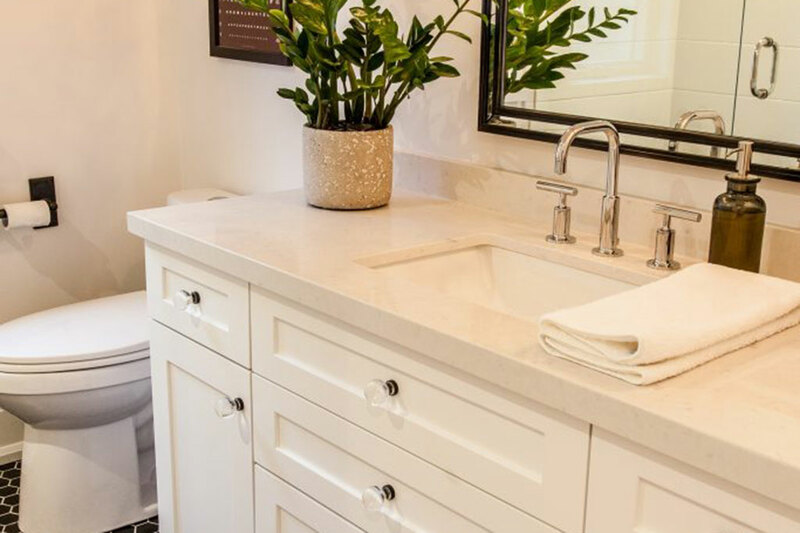 We oversee every detail in the design and creation of your vanity and offer a one-year warranty on workmanship and a lifetime limited warranty on all hardware. How fast can my vanity be designed? Our design process is completely customer driven. 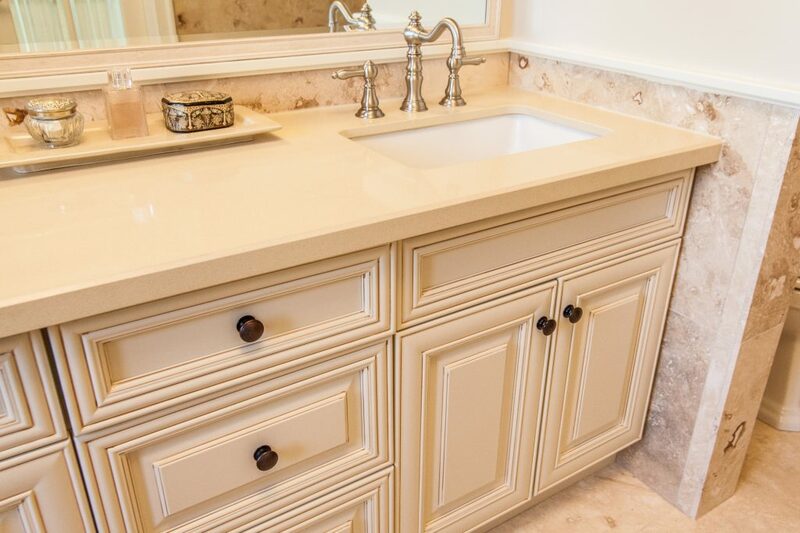 We can have your vanity designed in a day or in a month. The time it takes all depends on your needs—but we will be with you every step of the way. How long does it take to build my custom vanity? 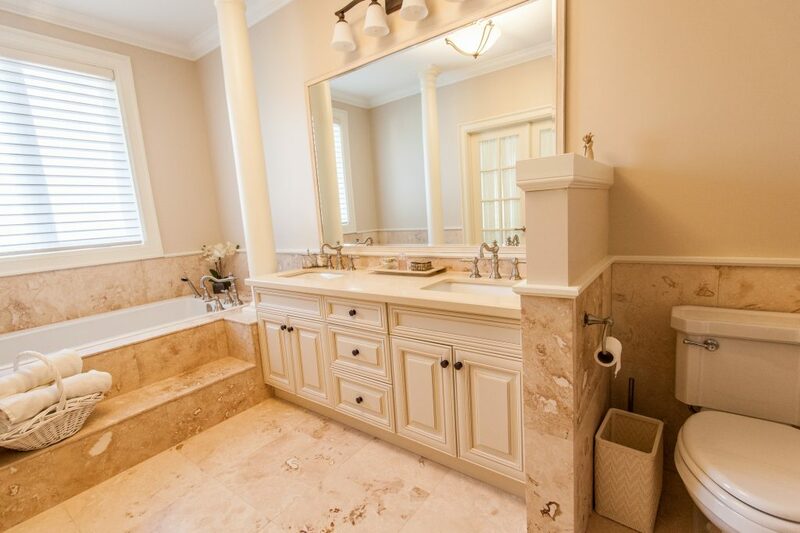 Do you help with bathroom layout design? Yes. 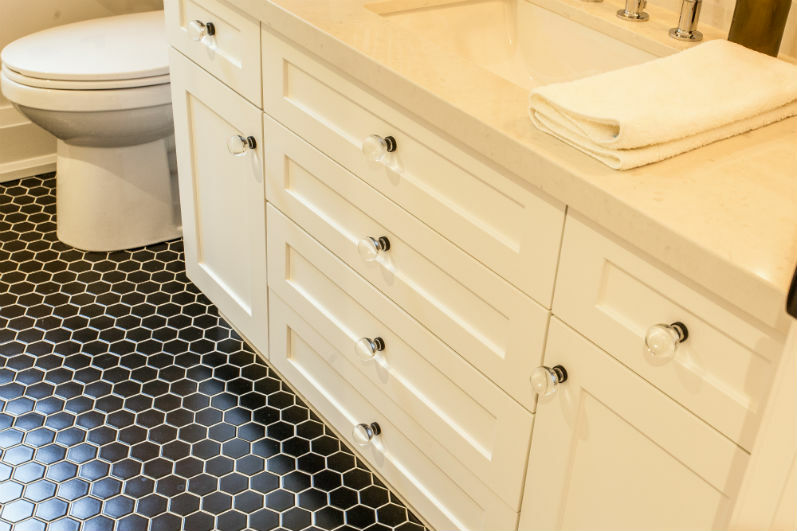 On top of creating custom vanities, we can help make sure your space is used effectively. Where are the vanities made? 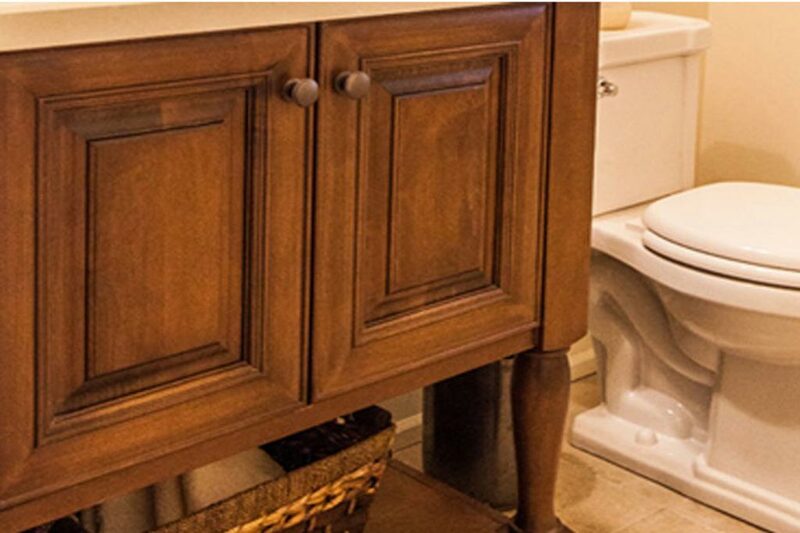 Our vanities are manufactured in-house using state-of-the-art machinery. 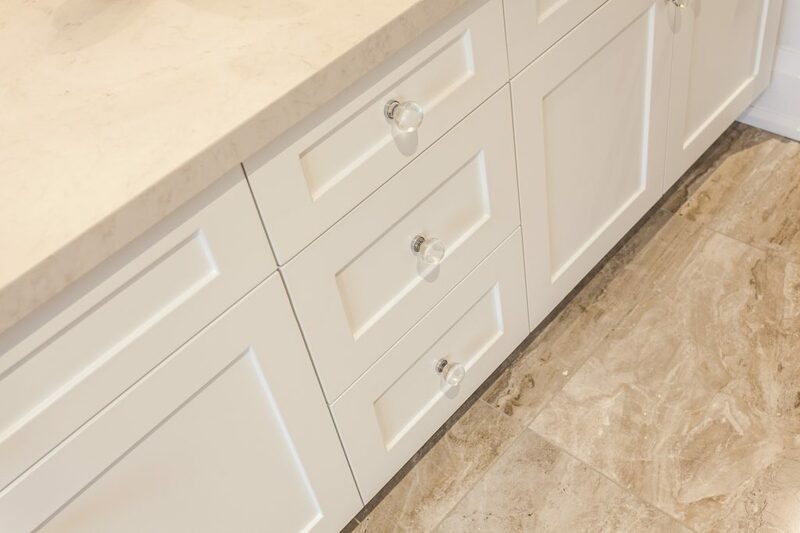 We also have a few local partnerships that we utilize for special custom orders like granite countertops or additional door varieties. How do I keep my vanity looking like new? Our main recommendation is to avoid using products containing ammonia. Aftermarket furniture cleaners or a damp cloth with a little soap are suggested—but no ammonia.